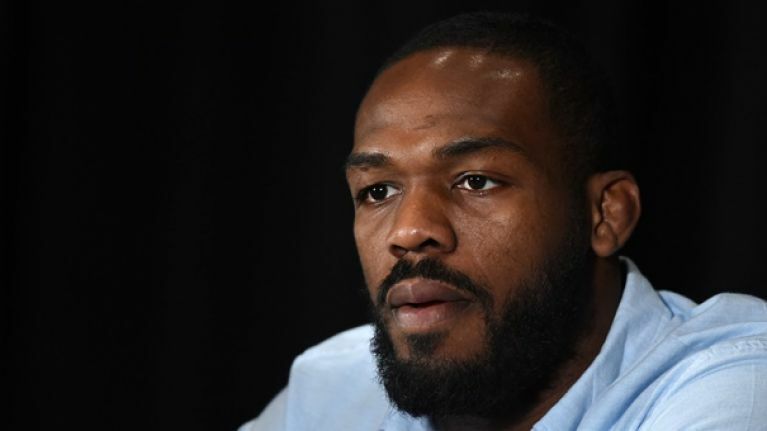 Former UFC Light heavyweight champion Jon Jones maintains his innocence following a failed drugs test last year. On September 18, 2018, the United States Anti-Doping Agency (USADA) announced that Jon Jones would receive a 15-month backdated suspension for testing positive for Turinabol, an anabolic steroid before his scheduled fight with Daniel Cormier at UFC 214. Cormier claimed that Jones wouldn’t have been suspended at all if he was actually innocent and the former champion did not take too kindly at all to those comments when appearing on ESPN's First Take. “And that’s something that, we have no clue how it got into my body. We did everything in our power to figure out how it got into my body, where this came from. I’ve spent thousands of thousands of dollars throughout all of this, testing and getting supplements tested. We were still not able to figure out where it came from. Cormier said after Jones' suspension that he's been tested 70 times over the course of his career and that he's never made any mistakes when it comes to testing. ”Here’s the deal: when it comes to USADA, they can’t come to my house any more at 6AM,” Cormier said.